While asthma is more common in children than in adults, the truth of the matter is that asthma can develop at any time. When asthma is developed later in life, after the age of 20, it is known as adult onset asthma. While this may not seem like a serious issue, asthma can have negative effects among adults over the age of 50. In fact, it’s estimated that as many as five percent of U.S. adults suffer from adult onset asthma. 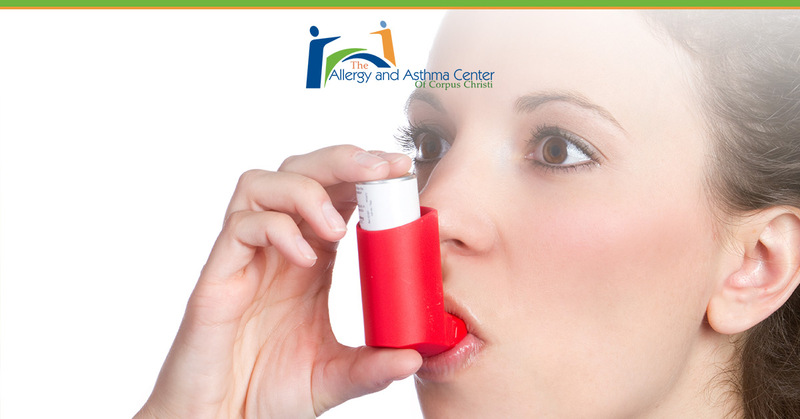 At The Allergy and Asthma Center of Corpus Christi, we’re proud to offer asthma care and evaluations to both children and adults. If you or a loved one is constantly coughing, wheezing, or having a difficult time breathing, schedule an appointment with our experts today. Certain Work Environments – In a majority of adult onset asthma cases, adults experience symptoms of asthma while they are on the job. Whether you work in a manufacturing facility or corporate office, if there are chemicals or allergens in the area you will likely experience triggering symptoms of asthma. For people who smoke one to 10 packs of cigarettes a year, you are two times more likely to get adult onset asthma. If you smoke 11 to 20 packs a year, your risk of asthma is 3.7 times higher. For people who smoke over 21 packs a year, you are five times more likely to develop asthma. 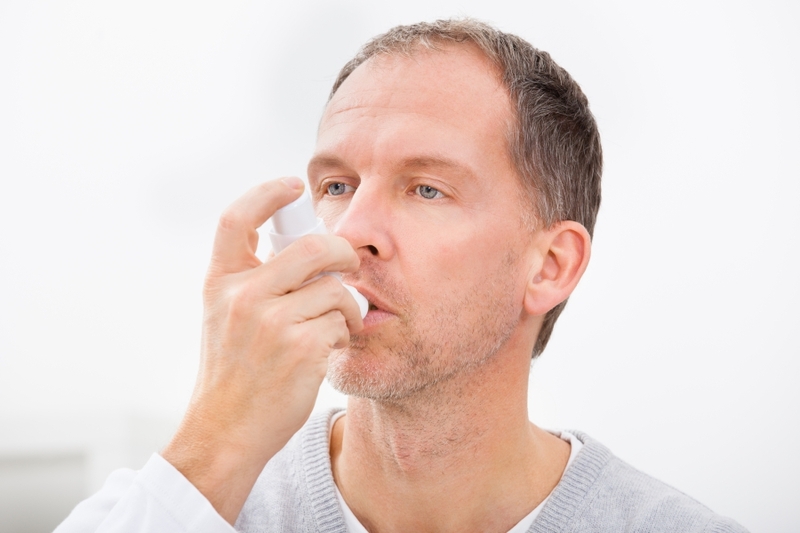 If you suffer from adult onset asthma, it may be time to reach out to a medical professional. The first step in treating asthma is to avoid known triggers, and if you are exposed to different chemicals and allergens day in and day out, you may never be able to find the root cause of your asthma. If you’re ready to take control of your asthma, schedule an appointment with The Allergy and Asthma Center of Corpus Christi today!